LMR Radio Live Online . LMR Stands for London Malayalam Radio . Listen Over 70 Malayalam radio stations online . 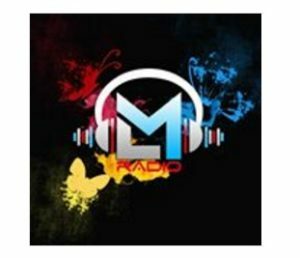 London Malayalee Radio is an online community radio for south Indians in UK. This is an exclusive platform for all the people from Kerala residing in UK to share their news,views and music. Keralities has an amazing race of people, following a unique lifestyle – the perfect blend of traditional, time-honored practices . It has several programmes which will enable listeners to recollect their true values , mesmerising music and the fun they have been missing . This is to bring the community together and share their feelings in their own language and to bring the coming generation listening to their native language.